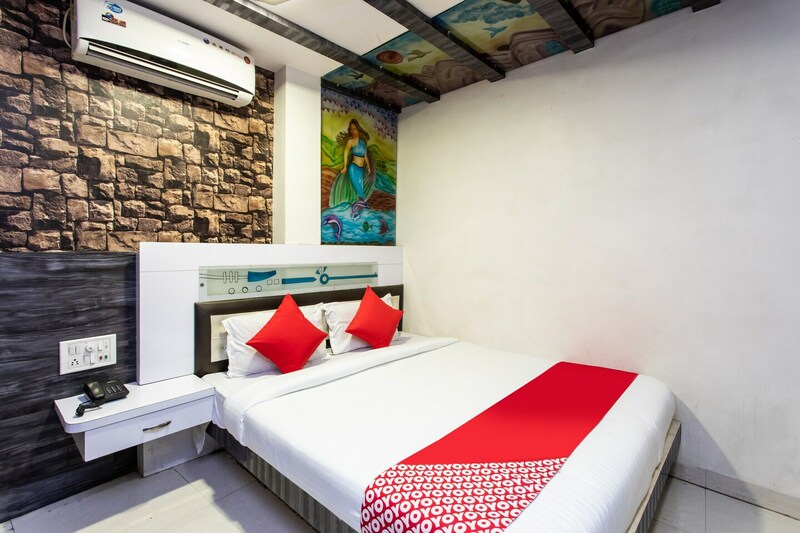 OYO 3767 Hotel Gopal Palace in Indore is an ideal choice of stay for business and leisure travelers, offering fine services at budget rates. The well trained and friendly staff of OYO maintains the property and ensures your stay is smooth. Head out to visit the key attractions of Indore like Lal Bagh Palace, Vaishnav Dham Mandir and Rajwada Palace. Out of Cash? There is HDFC Bank, Axis Bank ATM and Axis Bank ATM - Palda in close vicinity to the property.